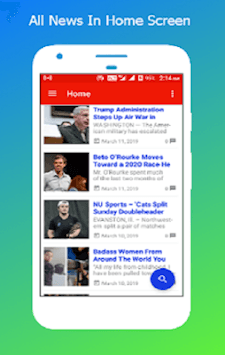 America News - Breaking news alerts, the latest, trending articles, US and World news or opinion pieces on politics and entertainment from USA, Follow the latest politics, health, sports, entertainment, sci/tech, business/finance headlines and– all from your Android mobile device! 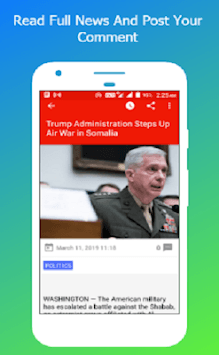 Update exclusive america news and comprehensive coverage of the day’s hottest stories with the top news app from USA. 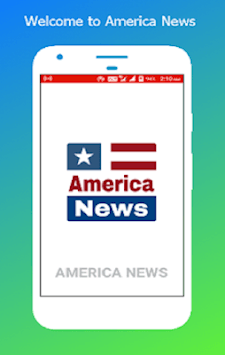 Download America News for up to date Breaking News Alerts and 24/7 access to our apps. With top news on demand. news category-today, world, politics, health, sports, entertainment, sci/tech, business/finance and much more. 6. Share stories on Facebook, Twitter, Whatsapp and more?